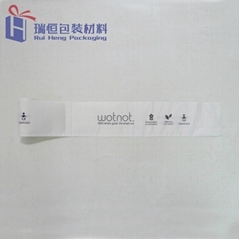 Dongtai Ruiheng Packing material Co.,Ltd. 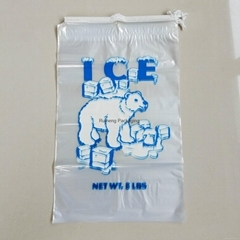 is a joint venture located in Dongtai, a beautiful coastal city in Jiangsu Province, we manufacture plastic packaging products, such as PE (LDPE / HDPE / LLDPE) bags, including side-sealed, and bottom-sealed bags, with a yield of 3,000 tons per year. 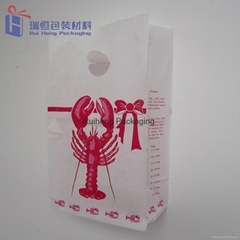 The major facilities are introduced from Taiwan area with the capacity to produce a variety of moderate or advanced gift polybags, soft loop handle bags, patch bags, draw tape or draw string bags, punch hole handle polybags, standout (bottom sealed bags) with punch hole, soft handle or not, or die cut handle, T-shirt bags, and hotel bags. Most of the products are sold to more than 10 countries, such as the USA, Australia, Japan, the UK, and Denmark. 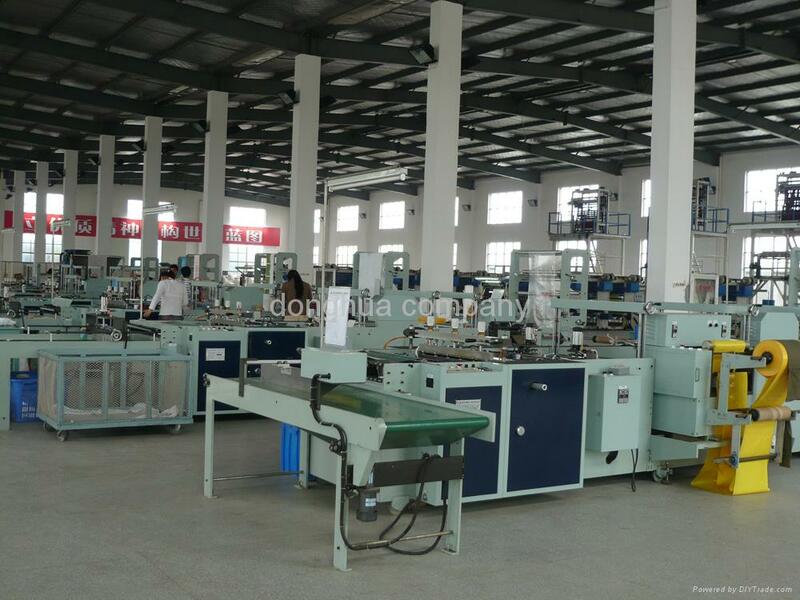 We have international advanced equipment, and skilled working team. We carry out the whole process-tracing to ensure quality and delivery, and perform strictly in accordance with ISO9001 quality standard. Sincerely, the further cooperation will make us keep on improving as a good choice to be your partner.